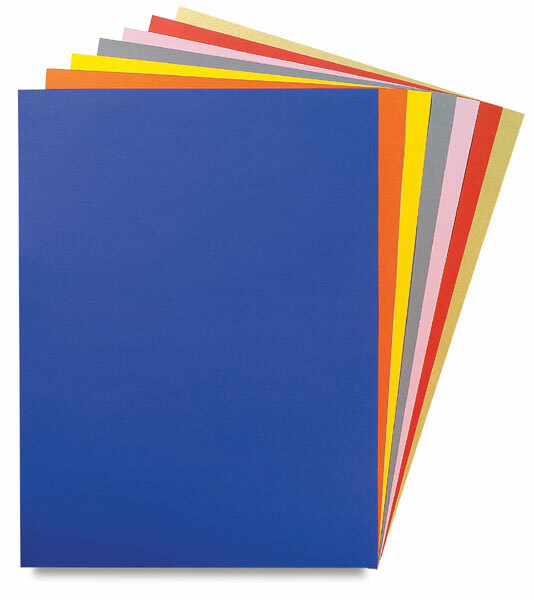 This high-quality, affordable cardstock offers a heavyweight alternative to art and construction card stock. It cuts and folds cleanly, and it is acid-free, lignin-free, and light-stable. The sizing allows it to hold paint and marker without bleeding. Perfect for drawing, sketching, and pastels. It ranges in weight from 270 gsm to 300 gsm (approximately 140 lb).